Irish rider Eddie Creighton has been placed in an induced coma after a fall at Warrnambool racecourse in Australia on Saturday. 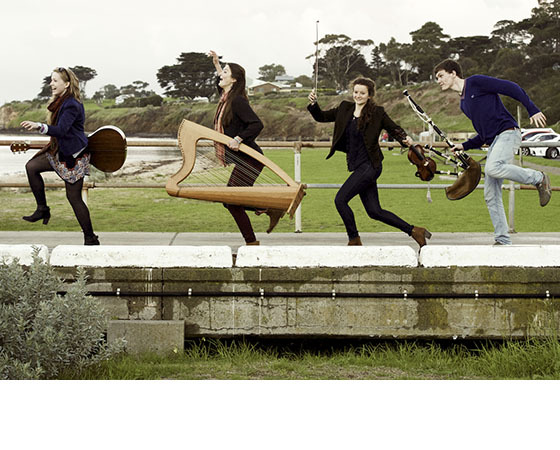 Performers are heading to Portarlington in Victoria for this year's National Celtic Festival. A group of Australia-based Irish citizens, frustrated they do not have a vote in this month’s marriage equality referendum in Ireland, have found ways to contribute anyway.